﻿ Why SnapChat Decided to Integrate Emoji Inside a Video? Why SnapChat Decided to Integrate Emoji Inside a Video? 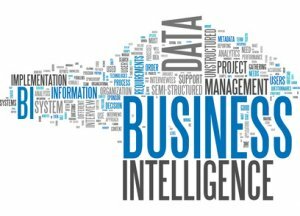 According to the Flurry’s report, emojis has reported more than 344% increase in sessions. Last month, Kim Kardashian got into the action by releasing her own emoji app, Kimoji. Competing to Kimoji, Muvamoji app launched with more than 900 emojis that can be shared through Twitter, Facebook, iMessage, Texts, and email. These days, emoji are everywhere. In fact, around 80% of UK people between 6 years and 65 years have used these characters at once. Emojis is the newest and interesting way of communication. First developed in Japan, this 144-pixel characters became successful among the iPhone users when users posted instruction on how to install Emoji in Keyboard. 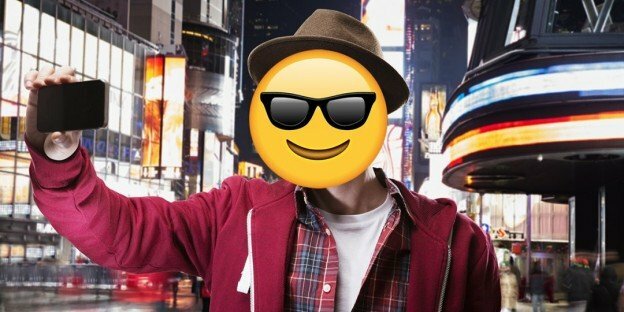 Have You Heard About Emoji Inside a Video? Surprised. “Lenses” are the biggest change to the Snapchat that enables to add a wide range of special effects to photos captured with the front-facing camera. Users can unlock the lenses by holding down on your face when the front facing camera is open in an application. With Lenses, you can record videos and give seven different effects, including a rainbow tongue and animated heart eyes. Snapchat will the Lenses regularly with a new effect. 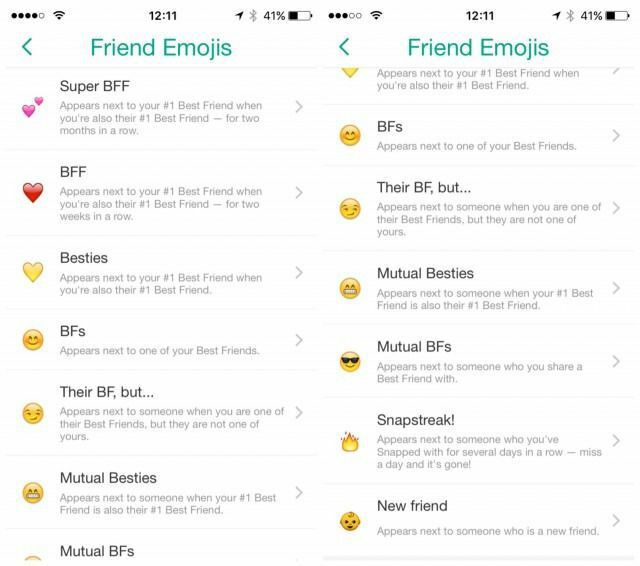 After removing the “best friends” feature, Snapchat (Snapchat faces) came up with the friend emojis. With this emoji, you can describe your Snapchat relationship with the people you exchange the message. Snapchat enables users to tell the difference between the yellow and red heart (Besties vs. BFFs). In order to enable this feature, you have to change some setting by following Additional Services -> Manage -> Friend Emojis. Users can also customize setting by selecting the emoji they want to change and pick a new one. 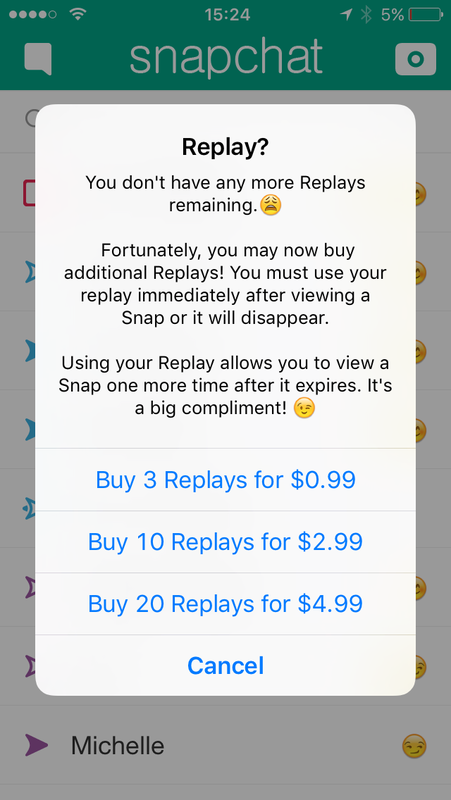 Now, users can unlock extra replays via an in-app purchase with Snapchat. Users get one free replay per 24-hour period, although you can get an extra three for $0.99 or get 10 for $2.99 or 20 for $4.99. With the paid replays, users can only reply a snap one time, so their reply must be used for separate messages. Another feature we found in the update is the Trophy Case. Each “trophy” is different emoji representing a different achievement like reaching to a certain score. For example – If you are sending a video Snapchat, it unlocks the VHS tape trophy. Moreover, using more than five pen colors in a singleSnap unlocks the lollipop. Snapchat emoji Video becomes more interesting with latest emoji stickers that can attach to the objects and move them along with it. Stickers can be changed according to the size and orientation as well. The best thing about SnapChat emoji stickers is it moves, rotates and scales automatically to match the object. For example – you can stick a crying face to any of your friend’s face’ and watch it how it adjusts itself. It also enables to attach multiple emoji stickers in a single video. Snapchat enables you to use both static and dynamic emoji in your video. SnapChat Updates Are Fabulous & Forces Users to Develop Snapchat Clone App. Are you one of those users who think how to make an app like Snapchat? Don’t panic. We have developed an app like Snapchat for many of our clients. Our experienced mobile app developers who have vast experience of working on clone app and emoji application. Recently, we have developed emoji app with Swift programming language. Our developed Tunermoji application works with all types of messaging application. We have added more than 300 tuner emojis, stickers, and integrated QWERTY keyboard for an easy messaging facility. This page was last edited on May 25th, 2018, at 5:22. Wanna Develop Snapchat Clone or Emoji App like Kimoji? Let’s Discuss Your Needs.